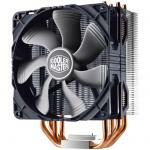 "If your looking for a cheap cooler and does its job well this is the cooler you want. Couldn't ask for a better cooler at such a cheap price. 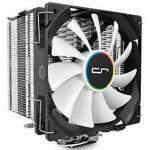 Very satisfied"
"A fair bit better than stock coolvers and much quieter. Good value." "Thermal paste already on base (no need to buy extra). 10-20 Temperature drop from standard Intel fan/heat sink for me (i ran about 6 tests). I was hitting 82 max that dropped to 52 max. NOTE: AMD Mounting hardware required from your motherboard. The new generation of Gammaxx 200T has preserved key features from Gammaxx 200 of great heat dissipation performance: The "Core Touch Technology" allows direct heat transfer from CPU to heatsink. 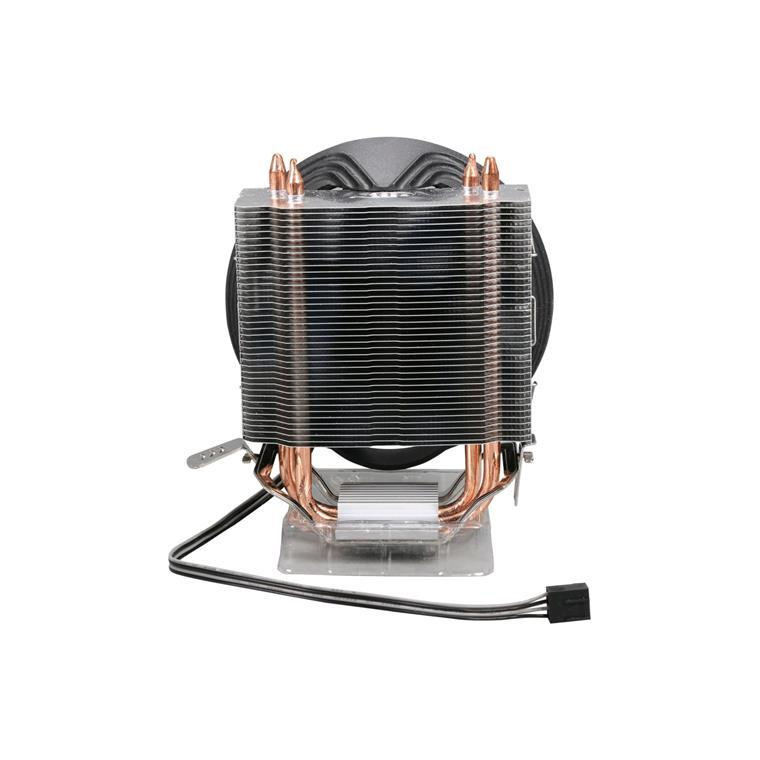 However, breakthrough has been created for its massive heatsink and the bigger 12cm PWM fan, which offer strong airflow and a better cooling performance. 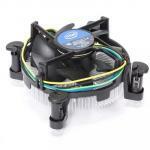 Equipped with multiple clips to support Intel LGA1156/1155/1151/1150/775 and AMD FM2/FM1/AM3+/AM3/AM2+/AM2/K8. 120x25mm fan with PWM function offers a perfect balance between airflow and noise. Easy installation without moving the motherboard. AMD Mounting hardware required from your motherboard. You'll need to contact Henderson branch to order some in for you. Is this a 4 pin? Is this compatible to gigabyte motherboard 78lmt usb3? A fair bit better than stock coolvers and much quieter. Good value.A fair bit better than stock coolvers and much quieter. Good value. Thermal paste already on base (no need to buy extra). 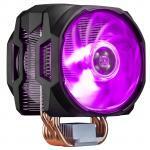 System quieter now because fans running at slower speeds. 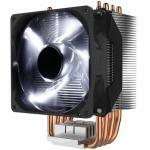 Fan and heat sink can be mounted facing 4 different directions. Found it hard to clip fan to base, but base to mother board was easy. Definitely buy again if need another.Thermal paste already on base (no need to buy extra). Definitely buy again if need another. 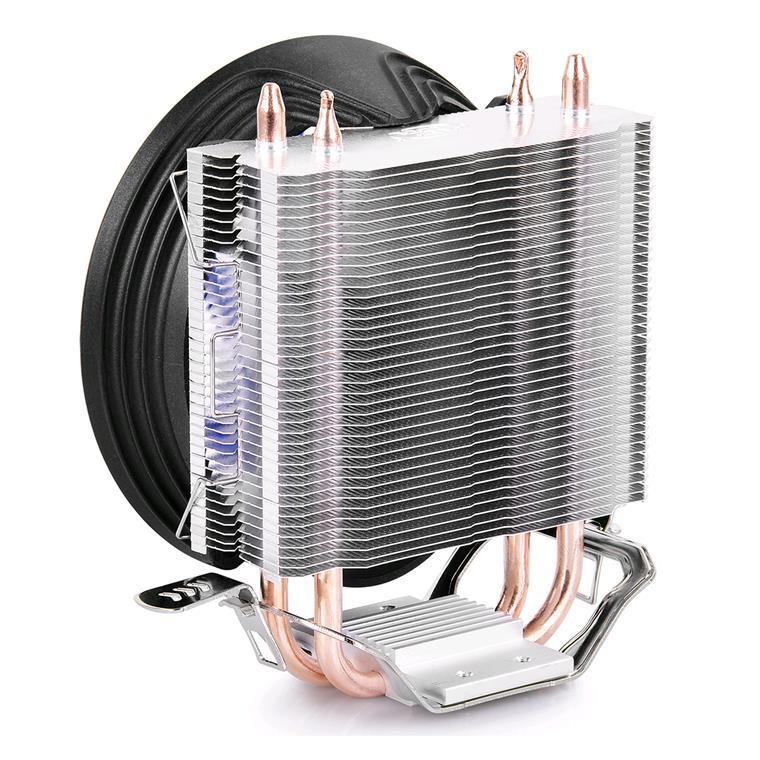 Not the best cooler available, but I'm really impressed with it for the price it is sold at. If you don't want to pay for coolers 2-3x the price, or you can't afford to, then this is a great option. 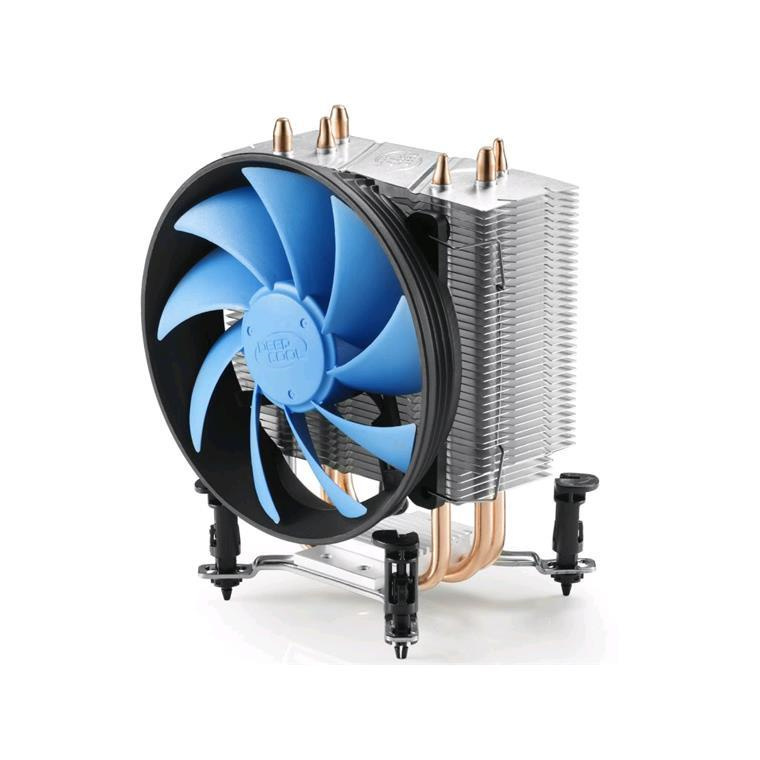 CPU is much cooler running than with the stock cooler and the larger fan is much quieter under load too.Not the best cooler available, but I'm really impressed with it for the price it is sold at. If you don't want to pay for coolers 2-3x the price, or you can't afford to, then this is a great option. CPU is much cooler running than with the stock cooler and the larger fan is much quieter under load too. Comes with thermal paste perfectly pre-applied! 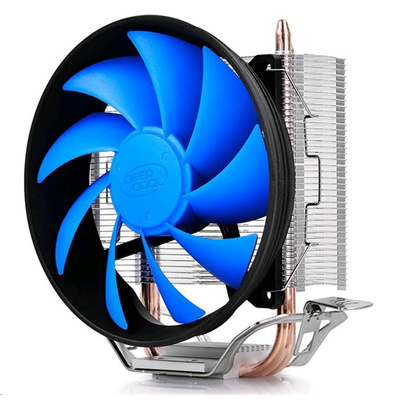 Seems to work well fan speed not above 50 where stock cooler would scream at full speed, very quiet works well, multi 4 and 3 pin fan supply capableComes with thermal paste perfectly pre-applied! Not good - the box said it is compatible with the AM3+. It only has an LGA ring and so my PC is out of action for a few more days until I get something else. I guess that's what you get for buying the cheapest crap.Not good - the box said it is compatible with the AM3+. I guess that's what you get for buying the cheapest crap. PB Tech price: PB Tech price: $29.95 ex. $34.44 inc.